Browse our collection of 30 Alcohol T-shirts, Socks and more. Designed and printed in the USA. 100% Satisfaction Guaranteed. 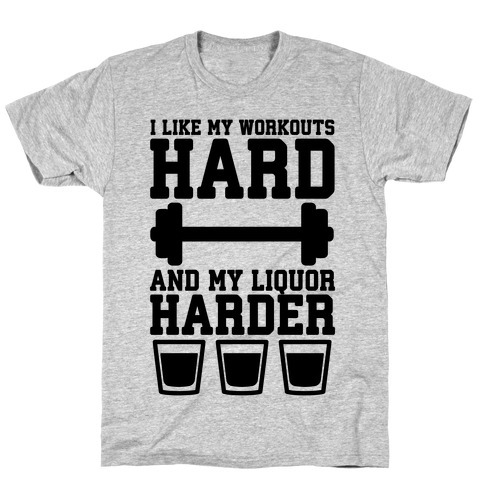 About this Design Show off your love of drinking with this party inspired, workout humor, tequila drinking, gym shirt! Who needs to workout to feel good when there is tequila! 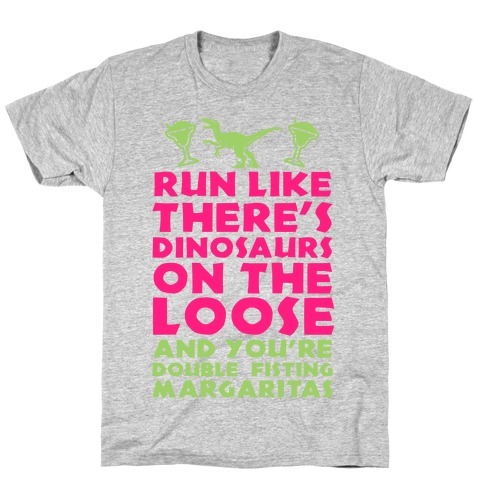 Show off your love of drinking with this party inspired, workout humor, tequila drinking, gym shirt! Who needs to workout to feel good when there is tequila! 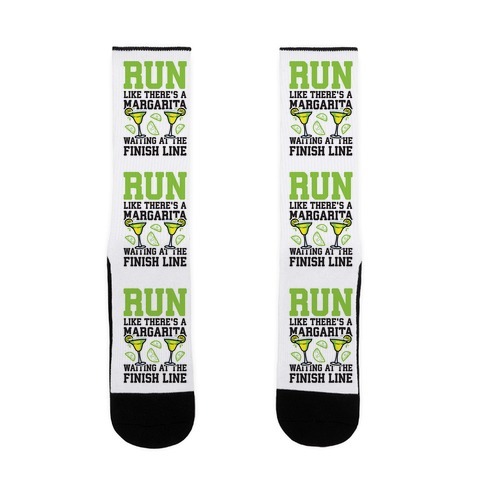 About this Design What better motivation is there than having a delicious, frozen margarita treat waiting for you at the finish line? So show off your love for alcohol, getting drunk, and all that fun stuff, oh and working out. 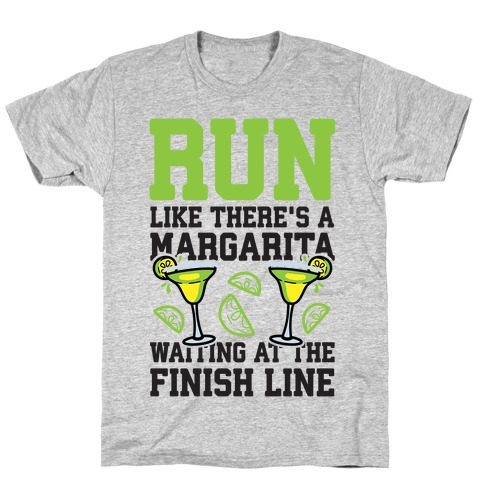 Run now, drink later! 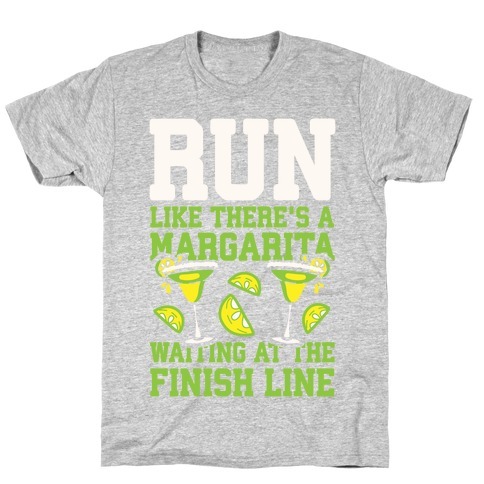 What better motivation is there than having a delicious, frozen margarita treat waiting for you at the finish line? 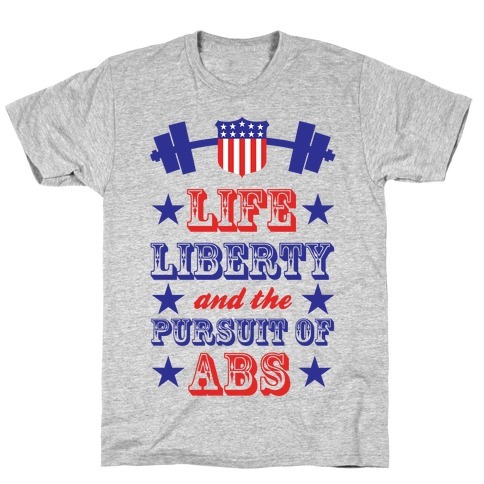 So show off your love for alcohol, getting drunk, and all that fun stuff, oh and working out. Run now, drink later! About this Design Show off your love of drinking with this party inspired, workout humor, tequila drinking, gym coffee mug! Who needs to workout to feel good when there is tequila! 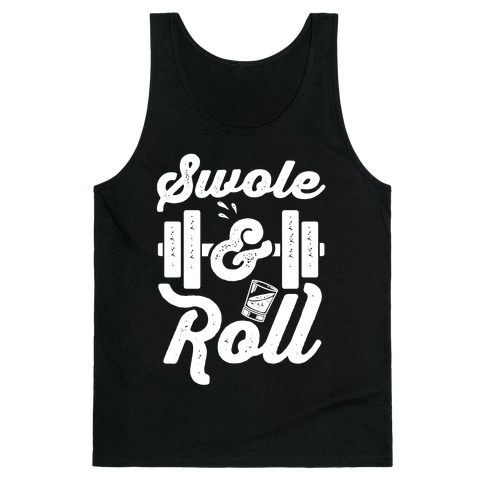 Show off your love of drinking with this party inspired, workout humor, tequila drinking, gym coffee mug! Who needs to workout to feel good when there is tequila! 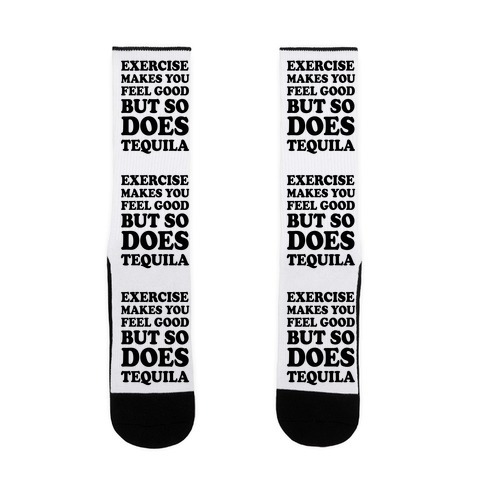 About this Design Show off your love of drinking with these party inspired, workout humor, tequila drinking, gym socks! 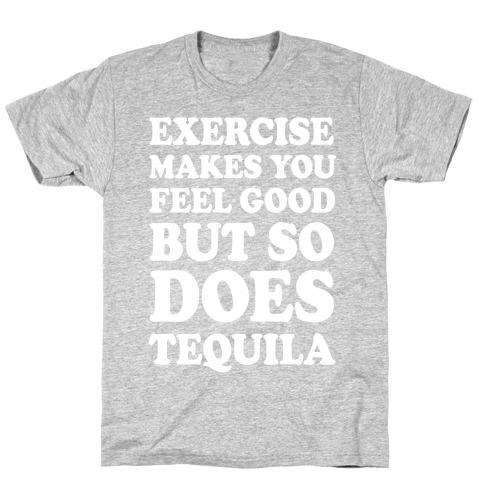 Let the world know that tequila makes you feel good JUST like working out! 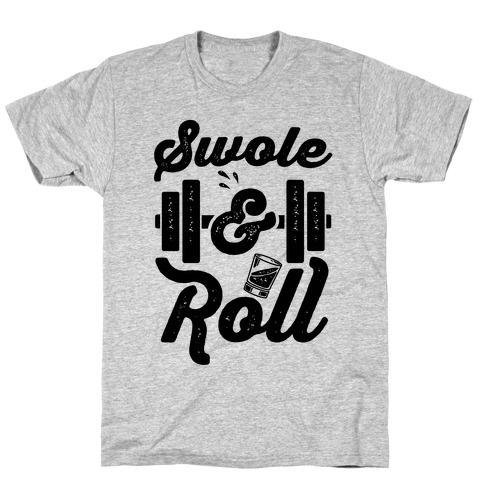 Show off your love of drinking with these party inspired, workout humor, tequila drinking, gym socks! 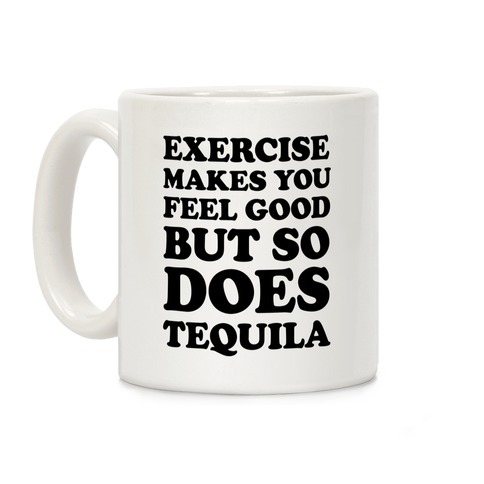 Let the world know that tequila makes you feel good JUST like working out! 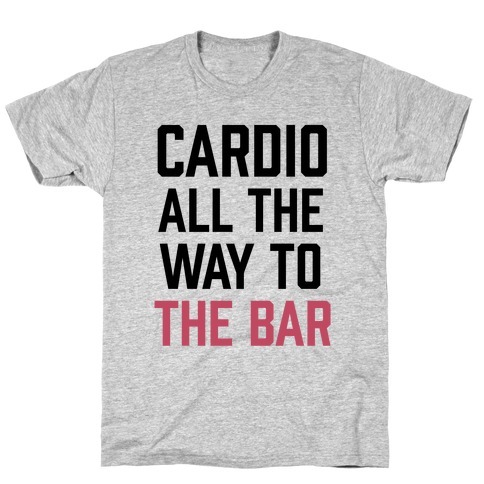 About this Design Cardio All The Way To The Bar! If that is a motto you live by, then this design is just for you! From working your cardio to getting drinks at the bar. Stay healthy and tipsy! 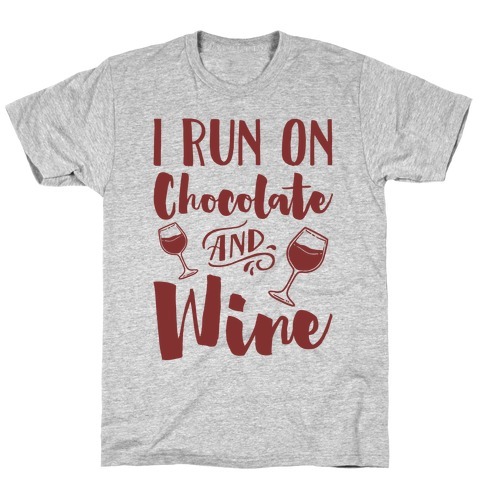 About this Design Appropriate for any race, whether you're exercising or are just trying to make it to the liquor store. 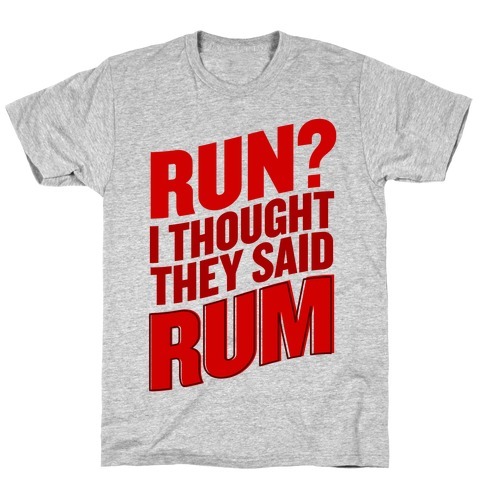 Appropriate for any race, whether you're exercising or are just trying to make it to the liquor store. 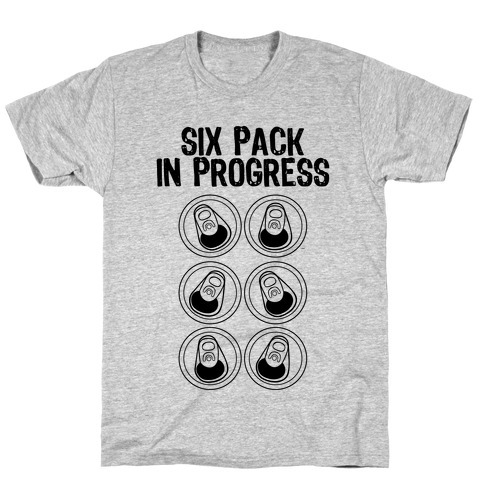 About this Design Six pack in progress. Working on your six pack abs or your six pack of beer? Maybe both. Six pack in progress. Working on your six pack abs or your six pack of beer? 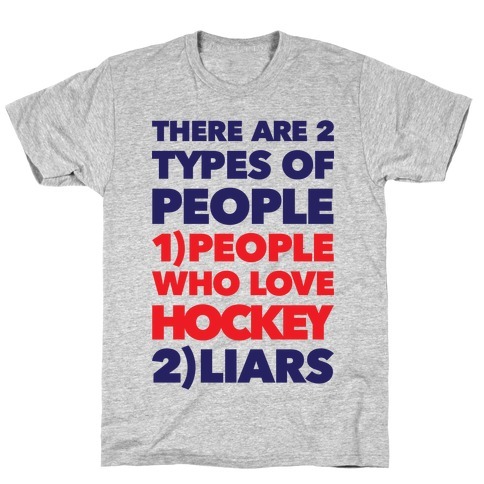 Maybe both. About this Design I love to dance and party but nothings more important to me than working on this body, show some party humor next time your getting your swell on in the gym. I love to dance and party but nothings more important to me than working on this body, show some party humor next time your getting your swell on in the gym. 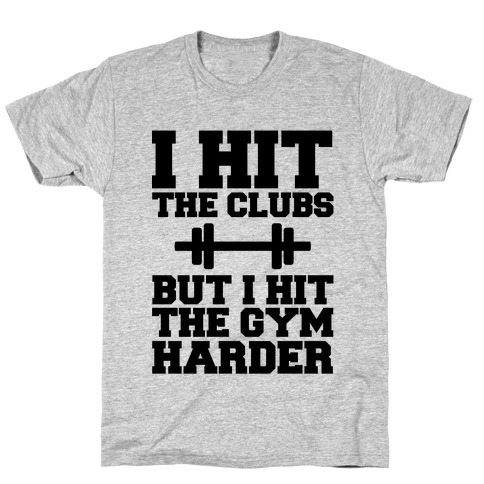 About this Design You gotta make sure you hit that gym hard, AND THEN HIT THOSE SHOTS HARDER. It's all about balance, kids. Get your fitness on and then get your party on. You gotta make sure you hit that gym hard, AND THEN HIT THOSE SHOTS HARDER. It's all about balance, kids. Get your fitness on and then get your party on. About this Design Can you guess what time it is? It's time to get workout wasted! If you love drinking and partying with friends, but also enjoy a nice long workout, then why not combine the two! but do so responsibly. Can you guess what time it is? 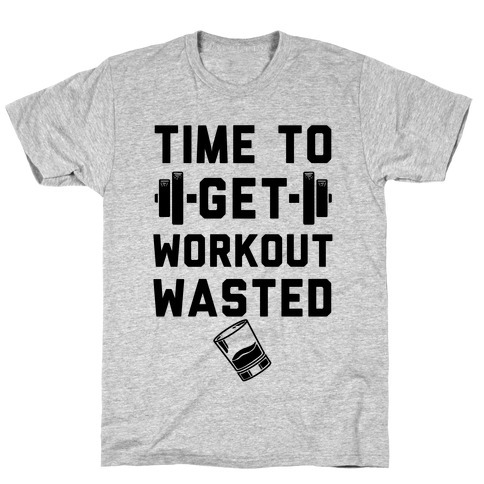 It's time to get workout wasted! If you love drinking and partying with friends, but also enjoy a nice long workout, then why not combine the two! but do so responsibly.